Every website owner wants Quality Traffic. Your website could be attracting several hundred visitors but for all of the wrong reasons, this is because someone may search for ‘Apple Computer’ and come across your website when in reality you are an apple farmer. This is not quality traffic as you are attracting visitors who are not interested in your product or service. You want people to be finding your website through the correct search terms i.e. ‘Apple Farmer’ or ‘Apple Farming’. Next you want to work on your Quantity of Traffic. Once you have got people visiting your site for the correct search terms, your main objective should be to increase the amount of people clicking on your website. Thus improving your ranking on Google over time. Finally is the Organic Results. When you search for a product or service on Google, the first few results that pop up will usually be Paid Ads. These ARE NOT organic search results. Organic traffic is any form of traffic to your site that you haven’t had to pay for. Most people think of search engines as ‘websites you go to so that you can search for specific information’. This is true, but do you ever think about how the search engine knows exactly what you’re looking for just from one phrase? Let’s explain – All search engines have what is known as a ‘crawler’. Crawlers go through every website and gather all of the information from the content. Once the crawler has gathered the sufficient information from a specific website, it returns that information to the search engine so that it can build up an index of information. That index is then fed through an algorithm that will do its best to match your query with the correct data. HOW CAN I OPTIMISE MY WEBSITE? 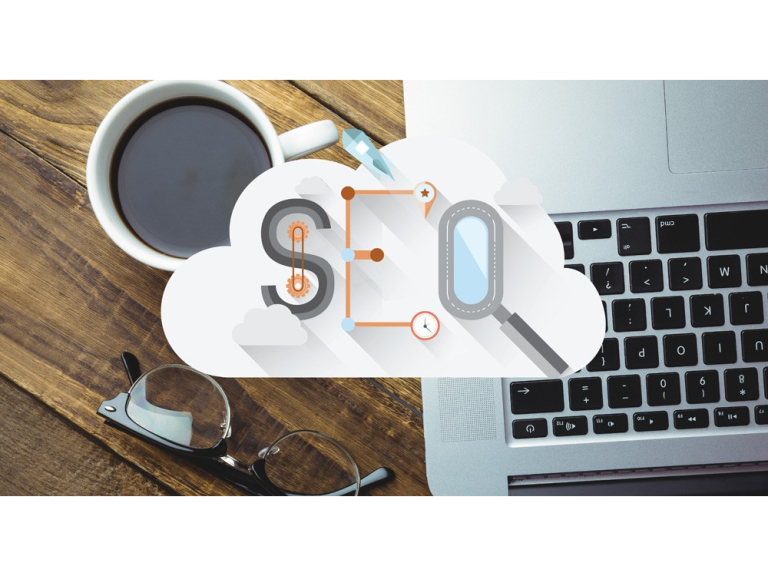 So, you’ve finished reading our introduction to what SEO is and how it works, and now you want to know how you can get your site properly optimised? Here at Dexterous Designs we offer several different in depth SEO Scans and Optimisation packages. If you are interested in optimising your website then feel free to get in touch and check out our Website SEO Services page (link to https://dexterous-designs.co.uk/services/website-seo-services/) to find the audit that is right for you.